Charlotte, NC – It’s a ‘Full Court Press’ as tickets are now on sale to the 2017 Central Intercollegiate Athletic Association (CIAA) Men’s and Women’s Basketball Tournament in two great Charlotte, N.C. venues from February 21 – 25. This year’s basketball action will commence at Bojangles Coliseum on February 21 and 22 with early round game sessions, and continue with the quarterfinals, semifinals, and championship finals at Spectrum Center, formerly known as Time Warner Cable Arena, on February 23 through 25. All-session tickets provide fans with access to 22 action-packed games, live performances by national recording artists, premium vendors, great food, shopping, contests, prizes and more. Tickets can be purchased at www.ciaatournament.org/tickets and Ticketmaster.com. Details on how to purchase courtside tickets and suites can be found at www.ciaatournament.org/tickets. Want the best available hotel rates? Fans are encouraged to utilize the CIAA’s hotel housing program, which provides tournament attendees with the best available rates for more than 25 hotel brands within and surrounding Uptown Charlotte. The variety of lodging options are within a short walk, Lynx rail stop, or quick car ride to Bojangles Coliseum, Spectrum Center and the Charlotte Convention Center where all of the official CIAA event action will be hosted. Hotel reservations can be made online at www.ciaatournament.org/hotels or via phone at (844) 293-6678 on Monday – Friday from 8:30 a.m. – 9:00 p.m. 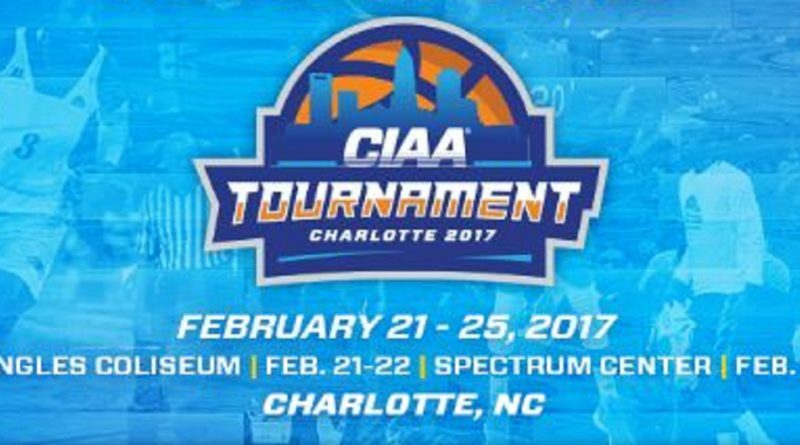 The deadline to book your hotel room is Thursday, February 2 at 11:59 p.m.
Information about official events associated with the CIAA tournament can be found at www.ciaatournament.org. For details about the CIAA conference and its 15 championship sports, visit www.theciaa.com.